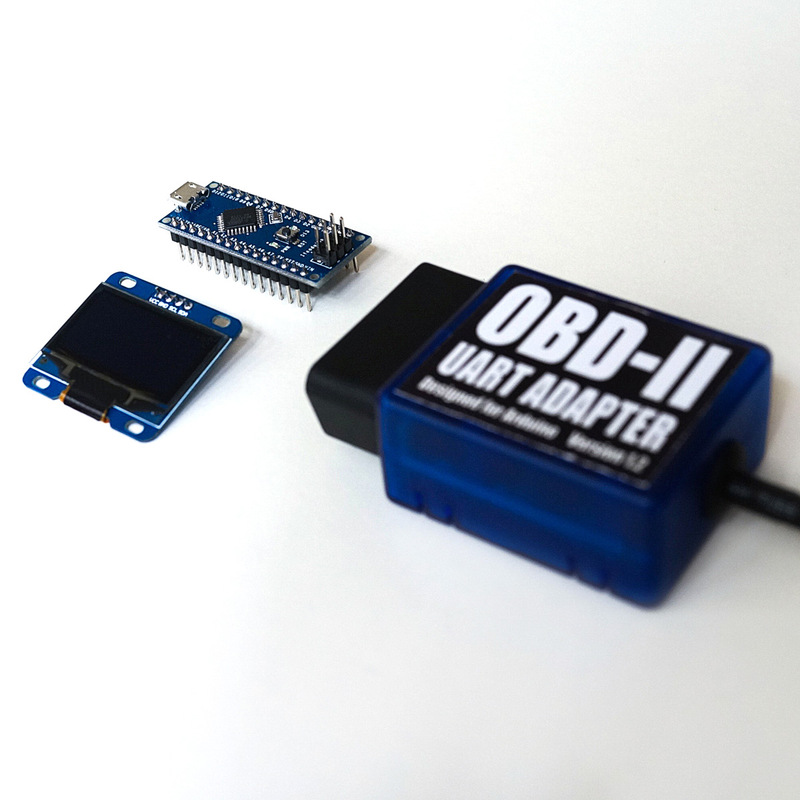 This kit contains basic components needed to put up a device that can read vehicle data and display it on a OLED display module. You can place it anyway on your dashboard that you feel comfortable or make a enclosure for it. 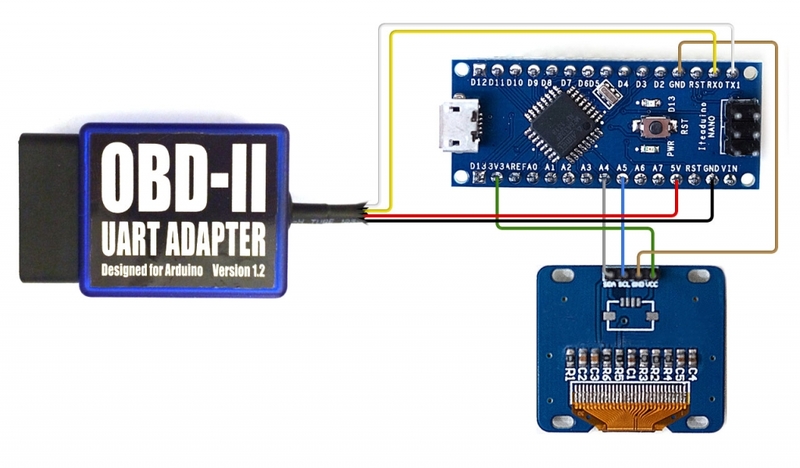 The Arduino OBD-II Adapter provides OBD-II connectivity for the Arduino Nano. It also provides power for the Nano and its attached components. 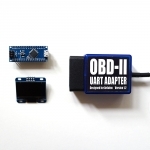 The OBD-II adapter is capable of outputting filtered and regulated DC 5V up to 2A. So there is no need for additional power cable. All the parts can be connected with wires as following diagram and no soldering is needed. 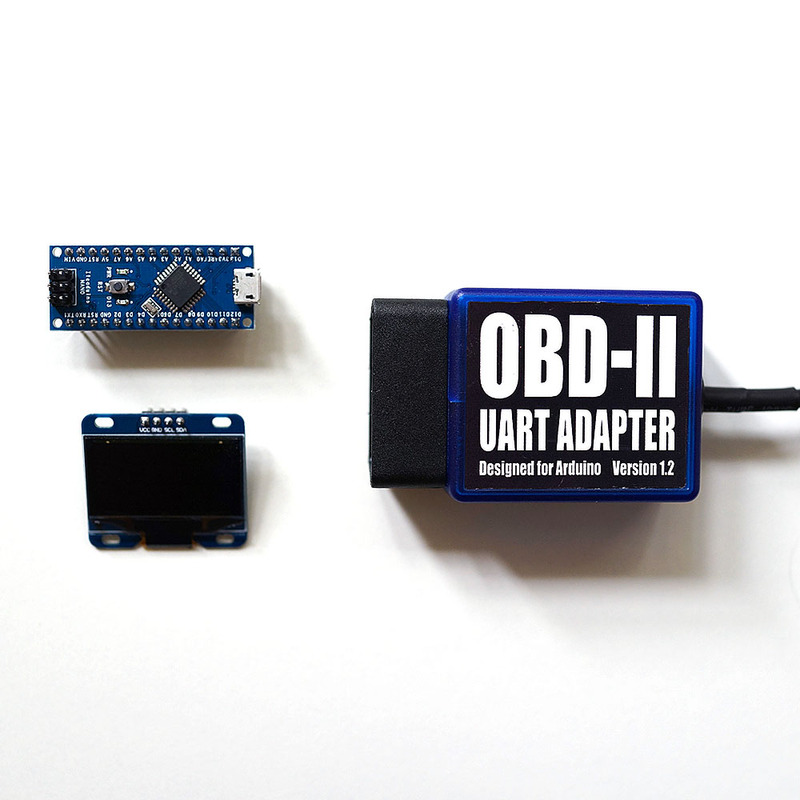 The OBD-II adapter provides power for Arduino and serial UART connection. 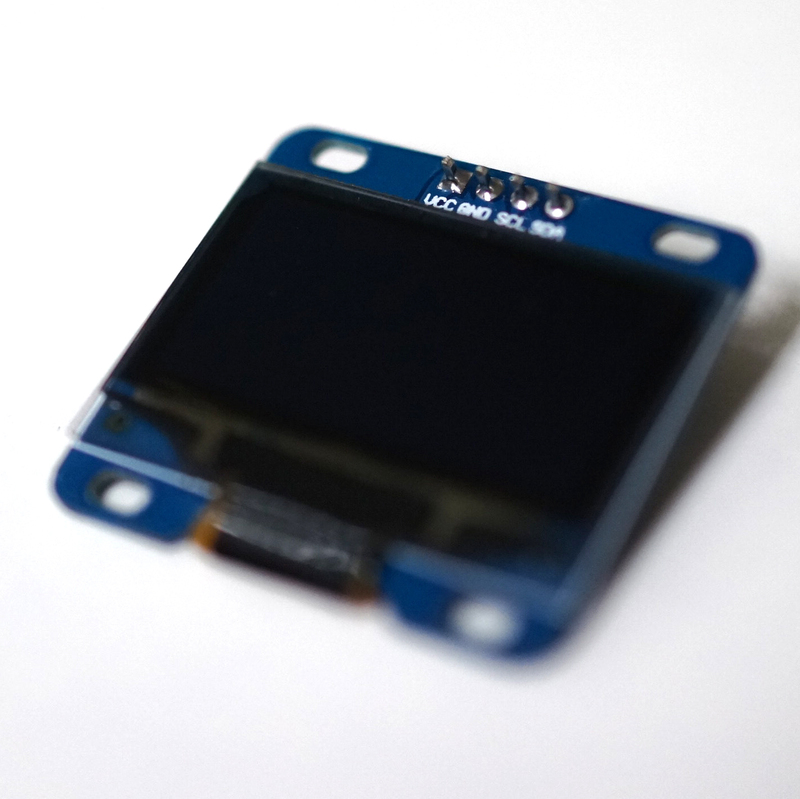 The OLED module can be powered by either 3.3V or 5V. It has 4 pins at the back. 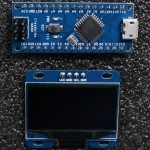 Arduino Nano features ATMega328P micro-controller which has 1KB EEPROM for persistent data storage. For logging larger amount of data, you can attach a microSD breakout board to Arduino Nano or use another kit. If you don’t know how to compile and download a sketch to Arduino, please visit official Arduino website for tutorials. If you do, then read on. Before loading the sketch in Arduino IDE, you need to install the OBD-II library for your Arduino IDE which you need to access OBD-II data via the OBD-II adapter. If you don’t know how to do this, please referto this guide. 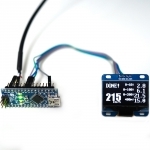 At the moment, we provide 2 Arduino sketches which work out-of-box with a connected kit. 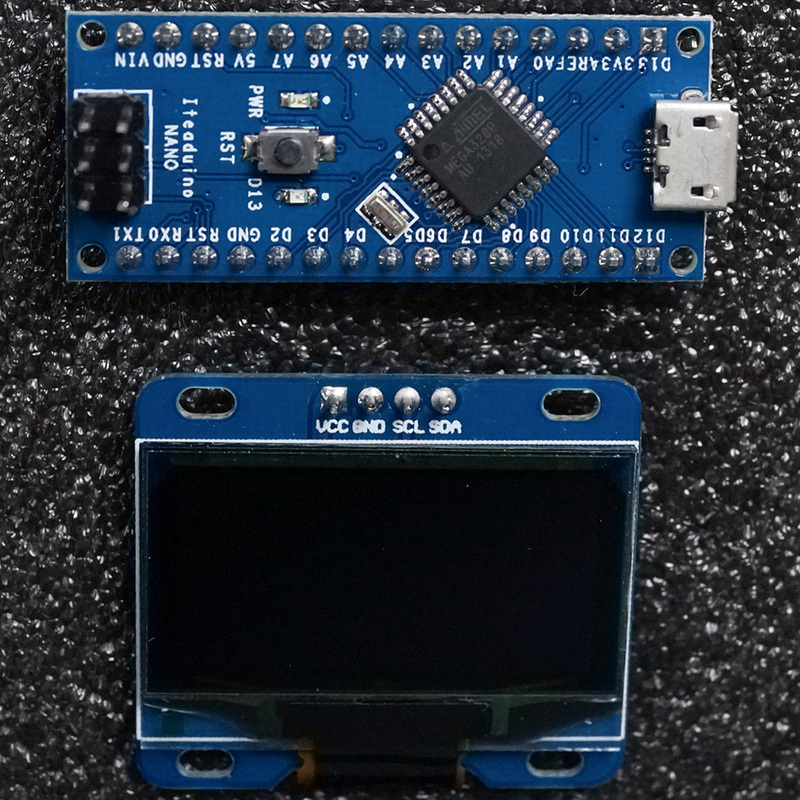 Simply compile and download the sketch to the Arduino Nano via USB and that’s all. Of course, you can spend some time later to read and tweak the code. The sketch of NanoLogger display a set of live data on the OLED screen. 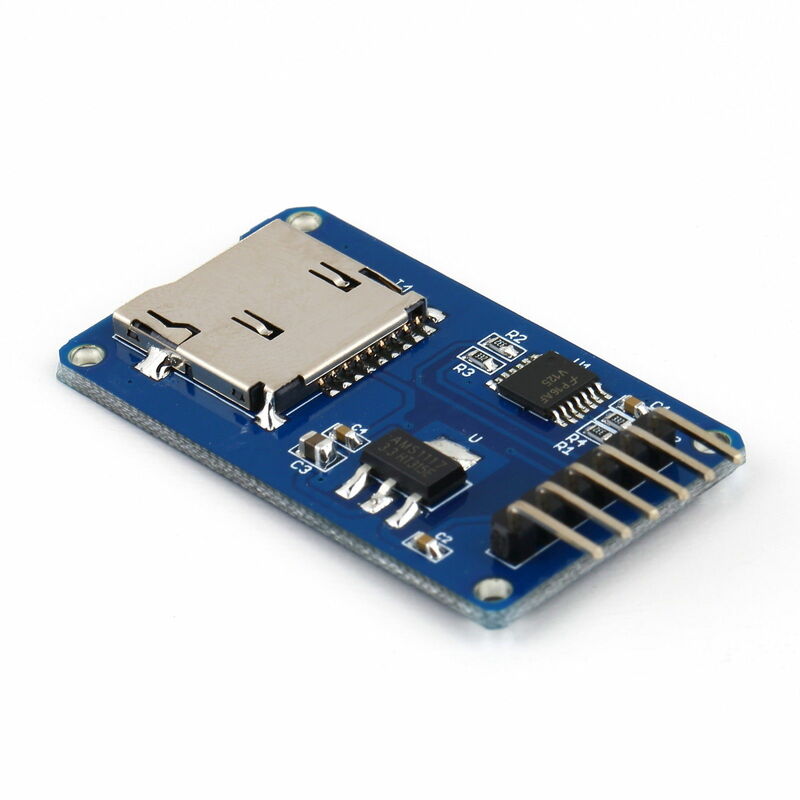 It also logs data if a microSD or SD card module if attached. The sketch of NanoTimer will turn your kit into Performance Box like device. It displays live speed (from OBD-II) of the vehicle and the time used for reaching speed of 60km/h, 100km/h, 200km/h and distance of 400m. Measuring is started automatically (when vehicle starts moving).